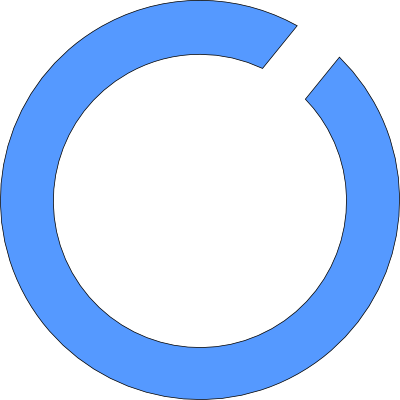 I am trying to export a series of circular images which make up the health bar in my game. I'm coding it in C#, which only accepts bitmap images AFAIK, meaning that I have to export my animation as bitmap, no way around that. The problem comes with scaling and locating my images. I am looking to get a set of all 400 x 400 images so that if continuously switched between with the x and y position being located at the top left corner, it would be a smooth animation. I already have the SVG images, however, since the SVGs get smaller with less health, trace bitmap just makes the image larger if I specify "400 x 400" instead of letting me export the object at the same size as the others. I am aware that I could perhaps add a completely transparent square onto the image, but positioning it is going to be a pain and I'm hoping that there is a quicker way. I'm not 100% sure that I'll get a perfect animation either, and I'd like to know how to do things like this in the future, not only just waste time on one specific animation like this because it could take hours. So, what would be the quickest way that I could export all of these images correctly? Can you put each shape on its own layer, align them with the smallest on top, and then hide all but one layer, export, move down a layer with the hide, export etc. All while having the transparent box on its own layer selected. Alternatively, create a 400x400 square shape and draw your shapes inside it and properly locate the shapes relative to it. Select this shape before you hit the Export command. On the Export window hit selection. Alternatively you can just make your Page or Drawing 400x400 and select proper Export area in Export window. EDIT: You will see this when you export but the "square" workflow works well because since you have the same shape each time Inkscape will default to the same file name so you can just append 01, 02, 03 etc after each same to indicate the order. It's quick and accurate. Not the answer you're looking for? Browse other questions tagged inkscape animation or ask your own question. 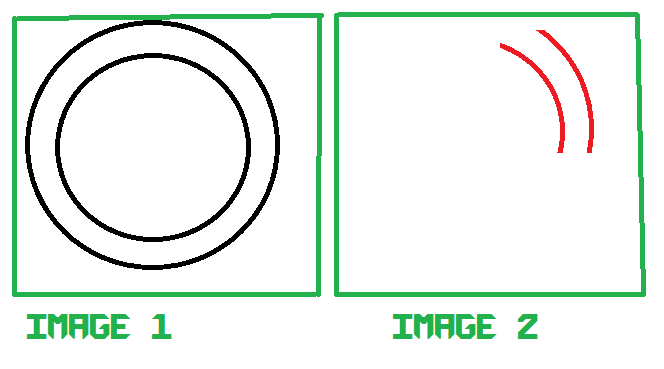 Optimize bitmap images within Inkscape?